May 17 – 19, 2019 – Super Series Victoria Day – Online Registration must be completed by April 10th, 2019. 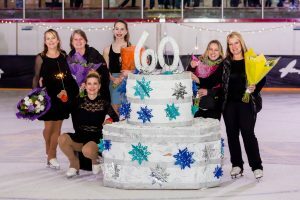 Comments Off on Vancouver Giants Game – Thank you to all the volunteers that helped with the 50-50. Club raised $2344.75 with the 50-50. Below is the Volunteer Form for Skaters enrolled in Junior Development, Junior Figure Skating or in the Synchronized Skating Program that is required to be completed and returned to Club Administrator before the first class or email to info@deltaskatingclub.com. Tracking form to be returned when hours complete.